With the festive season upon us, we've banded together with other developers to give something back to our communities. 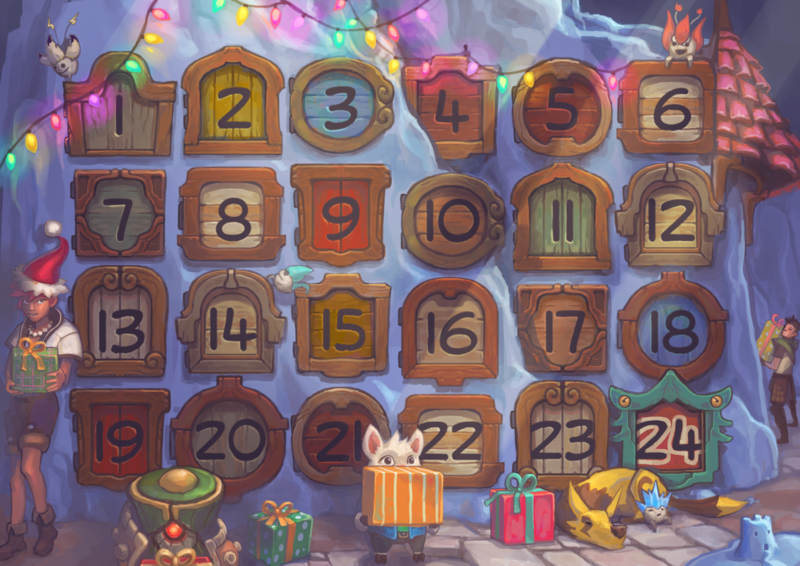 Our friends across the globe have been kind enough to contribute all kinds of goodies for prizes in the Snowcastle & Friends Advent Calendar! Without spoiling any of the gifts we have planned, we can promise a well rounded and exciting lineup of amazing giveaways in the coming days! Follow the link to sign up and be sure to share it on social media using the hashtag #SnowcastleCalendar to increase your chances of winning. Snowcastle Advent Calendar - Thank You!